Please note: Spring and Summer 2018 may be affected by the Massillon Museum expansion construction. We are not taking any interns for Spring 2018, but will gladly take applications for Summer and Fall 2018. Thank you for your patience. Internships are available on a first-come first-serve basis. Applications for college-credit internships must be submitted at least 30 days before the semester starts, and supervisor approval may be required. Submitting an application does not necessarily guarantee that an internship will be granted. Staff will do their best to work with you and determine if the schedule and space will allow for a specified number of internships each semester. You may contact Archivist Mandy Altimus Stahl with any questions (click here to email her) or call with questions: 330-833-4061 x113. We look forward to working with you! Prior to the start of the project internship, interns will receive training with the Archivist for handling artifacts, creation of finding aids, photography, scanning, use of Photoshop, and other skills. Interns must have a basic understanding and ability to use computers, internet searching, and Microsoft Word or similar program. All internships are eligible for college credit. Please contact your advisor first to inquire, and Archivist Mandy Altimus Pond to learn more. Suggested schedule is at least 2 half days (4 hours each) or 1-2 full days (6-8 hours each). Many college programs require 100 hours or more spread out over the 15-week semester. Transcribe interviews with local figures, conduct new interviews, digitize oral histories onto CD and into digital documents for use in-house and online. To preview oral history interviews, visit our online podcasts. Aid the Archivist with scanning, inventorying, and rehousing archival documents. These include everything from Civil War letters to local school records, and everything in between related to Massillon history. To preview our archival holdings, please visit our Virtual Exhibits. 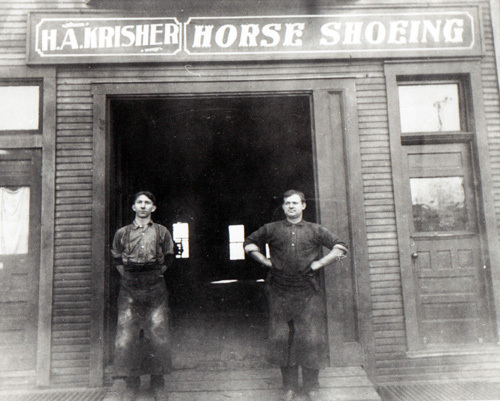 The Massillon Museum has over 60,000 photographs in its collection. 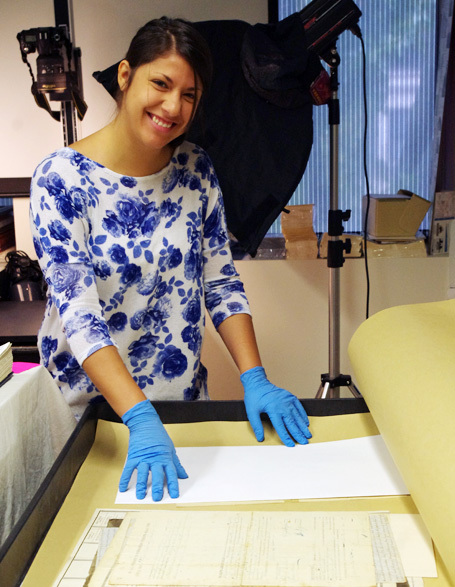 Archivist Mandy Pond is seeking an intern to assist in digitizing photographs. This includes negatives, slides, photo prints, and glass plate negatives. Experience in using Adobe Photoshop, Microsoft Word, and digital cameras are preferred, but training is available. 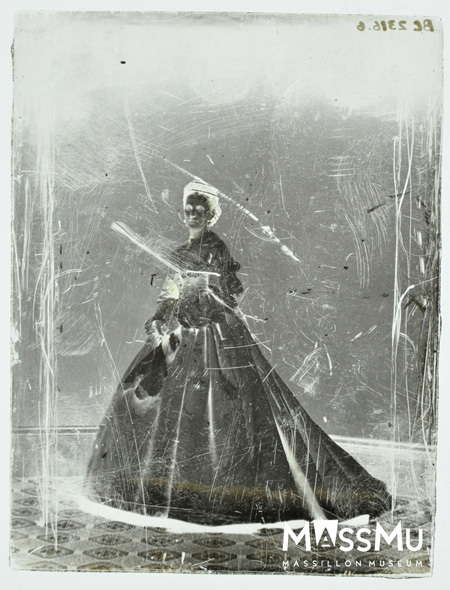 To preview our photography collection, please visit our Virtual Exhibits. Thomas and Charity Rotch founded the town of Kendal in 1812. This town would eventually be incorporated into Massillon in 1853. Kendal history includes early Quaker pioneers, many involved in the Underground Railroad. Kendal was also an Owenite Community for a period of time. The intern will inventory and produce a finding aid for all pioneer artifacts, Kendal resources, Rotch and Wales family items. These include formats such as books, documents, letter transcriptions, school records, and 3-d artifacts. 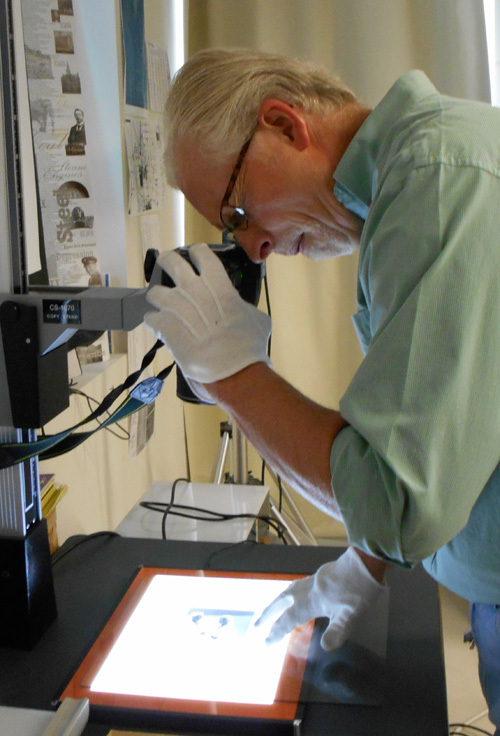 Some archival materials will be scanned, and 3-d artifacts photographed. These important resources will be added to the Massillon Museum’s virtual archives and resources. 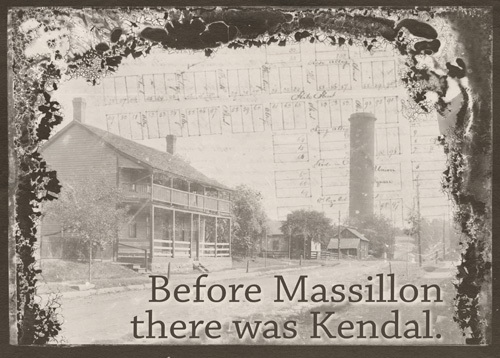 Many of these items will be used in the upcoming book Early Massillon and Lost Kendal by Archivist Mandy Altimus Pond produced through Arcadia Publishing for publication 2017. Includes a chance for interns to be included in the book Early Massillon and Lost Kendal. This internship will focus on planning and executing a Community Resource Festival, which will be held on Saturday, October 1, 2016. The planning will involve coordinating with local organizations such as libraries, Daughters of the American Revolution (DAR) Groups, and historical societies. The goal of the festival is to inform our community how they can use our collections and resources to learn about their community's heritage, track down relatives for their genealogy, and join various organizations of historical significance. Intern will also help to compile inventories of the Massillon Museum's various archival collections for publication in a pamphlet both in print and online for patrons to better utilize our resources. The Massillon Museum preserves thousands of books in the Velma B. Erwin Research Library which provide valuable information about this area and our early town history. 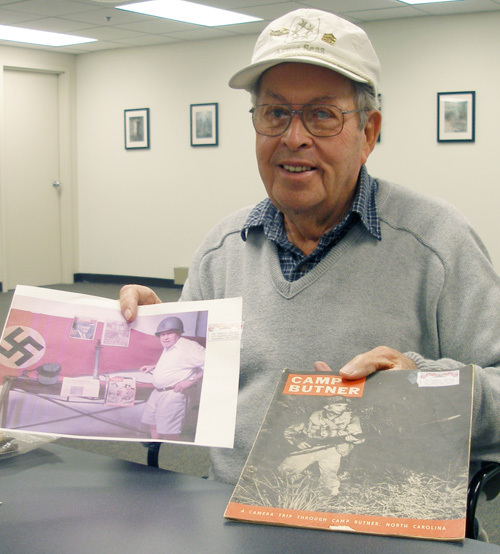 Many of these books are one-of-a-kind history publications, and some are small-run local printings. Interns will scan these books with a special scanner that turns these scans into searchable PDFs. Intern will process these digital documents, making them accessible to internal staff and the public via our virtual archives website, and create finding aids and inventories of these publications. 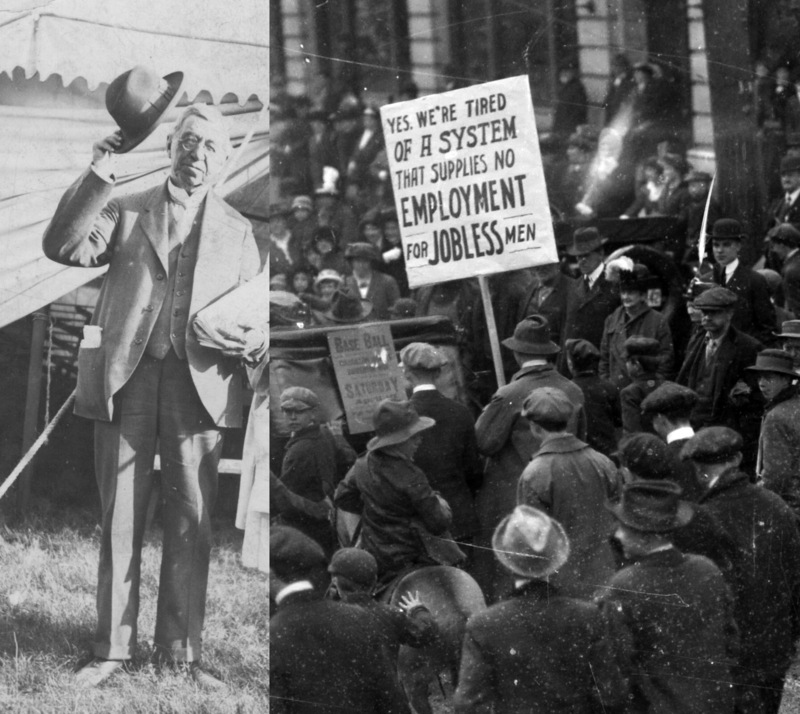 The Massillon Museum preserves thousands of photographs, documents, and newspaper clippings dealing with Jacob Coxey’s extensive political career and his famous 1894 march on Washington D.C. when he presented public works ideals that would become FDR’s New Deal projects in the 1930s. These nationally significant artifacts are in high demand with researchers. Coxey and the Massillon Museum were featured on the Travel Channel’s program “Mysteries at the Museum” in 2015. The Intern will scan significant letters, pamphlets, and newspaper clippings. These digital files will be uploaded as virtual exhibits and archival collections for public use and research. This Intern will inventory all business-related archives including newsletters, pamphlets, photographs, business cards, and small advertisements, and add the existing 3-D artifact inventories. The intern will create a finding aid for staff and the public, and create a virtual archives resource to assist the public in locating business-related artifacts and archives. Some artifacts will be scanned or photographed, and all artifacts will be added to our collections database. The Massillon Museum preserves hundreds of newspapers, some of which are one-of-a-kind. This intern will have to use great care in moving and digitizing these artifacts page by page to create a searchable digital file. These digital files will then be added to our online resources and virtual archives. The Massillon Museum has a collection Cold War and Civilian Defense pamphlets and books, photographs, personal artifacts from the Waltz Family. These artifacts will be separated by type, evaluated, and inventoried. The MassMu Collections Team will assess which items to accept. Then the items will be accessioned, properly rehoused, and added to our collections database. 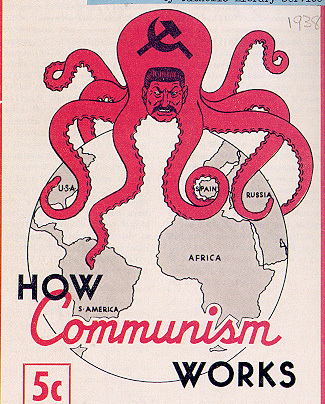 After processing, the intern will create a virtual exhibit of the nationally-important Cold War pieces. *Already taken for Summer 2016. Depending on how this project goes, there may be more opportunities with this collection in Fall 2016. Ask Archivist Mandy Pond for further details.